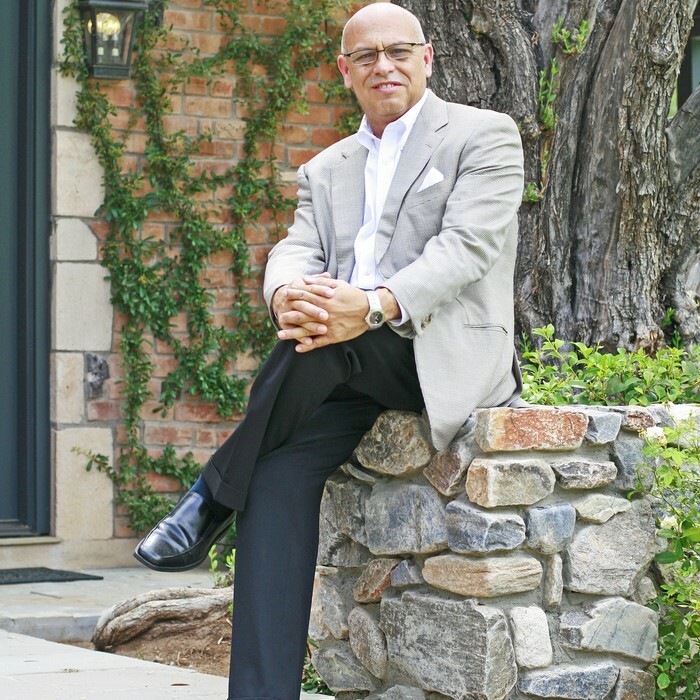 Mark Candelaria, AIA started the firm in 1999 after an 18 year career as one of the founding partners of CCBG Architects in Phoenix. During his time at CCBG he worked for and with the legendary George W. Christensen, FAIA who mentored Mark from the time he joined the firm at age 22 in 1982 until Christensen's retirement in 1999 whereupon Mark decided to go out on his own. Candelaria Design is a TEAM of dedicated architects, designers and support staff all sharing the same values of personal customer service, quality design, and building friendships along the way. Creating a home is such a personal endeavor and undertaking and it takes a team that cares about the client and their experience both during the design and construction and years after the completion of the home. A Candelaria Design home is much more than just a structure of brick and mortar, it is a home that embodies the wishes, memories, and soul of our customers. Let us work with you to manifest your dream! This beautiful Transitional Style home encompasses sophistication and elegance along with a subtle contemporary flair.